The two producers got something cooking. Metro Boomin already has big plans for 2017. The young producer took to Twitter on Saturday to announce that he and Canadian producer Nav will be releasing a joint project next year. “Me and @beatsbynav dropping our collab album 2017," Metro stated plainly. A couple weeks earlier, Nav had hinted at the news by posting a photo of the two working together on Instagram. Most notably, Nav produced Travis Scott's “beibs in the trap” from his Birds in the Trap Sing McKnight album. Nav and Metro have also previously worked together on one of Nav's originals called "Up," which came out earlier this year. Listen below. 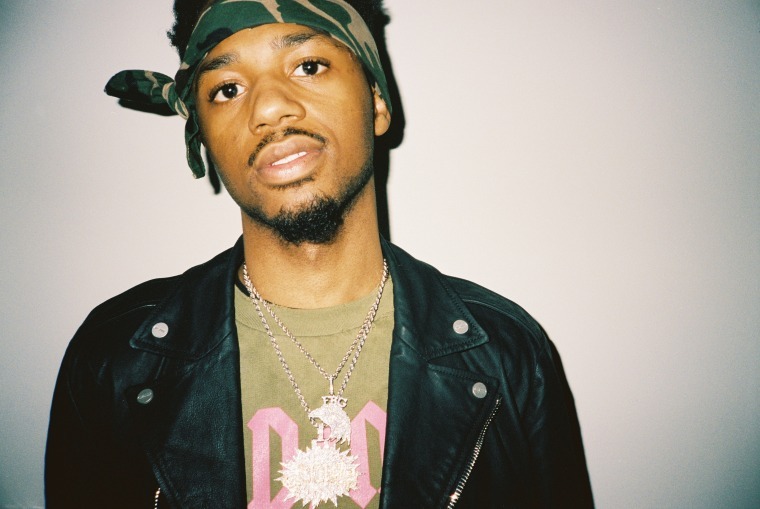 Revisit Metro Boomin's FADER cover story.